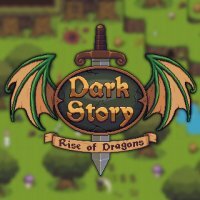 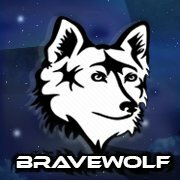 Welcome to DarkStory, a 2D online role-playing game, where await to you a fantastic adventure, magic and good friendships. 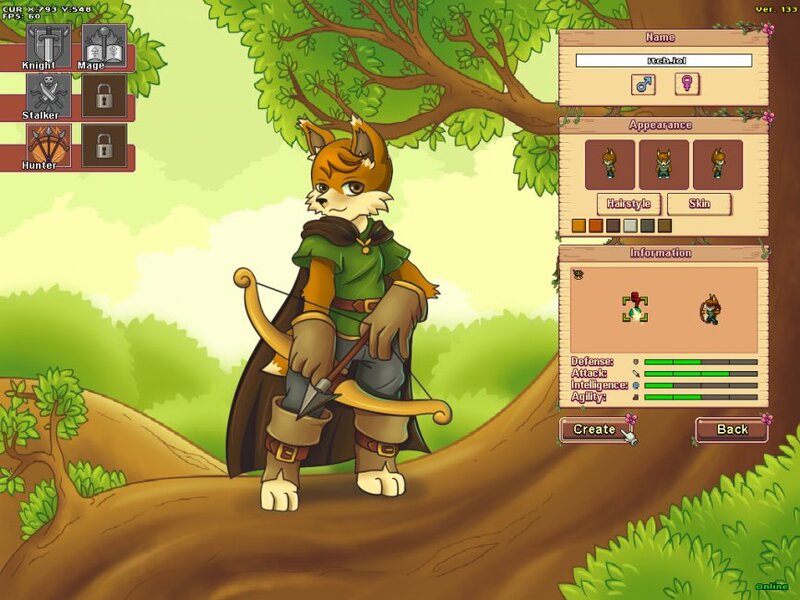 With hundreds hours of gameplay and inspired by the style of the classic RPGs, you will be immerse yourself in this epic role experience where you can conquer dungeons, fly in the sky with a dragon, fight against amazing creatures, explore the vast continents with your friends and so much more. 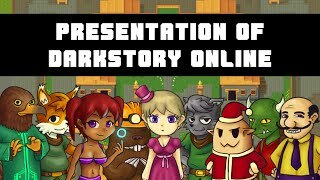 As a player, DarkStory is very fun, i like so much the graphics, mechanics and class system.